The Ohio Department of Environmental Protection (OEPA) recently completed an environmental assessment process for AOA’s Bartley Preserve restoration project. This 95-acre property will be restored with Water Resource Restoration Sponsor Program monies administered by OEPA. Bartley Preserve is a unique site that features a number of glacial “prairie pothole” wetlands which are seasonally inundated and are important migratory bird and waterfowl habitat. There wetlands provide a home for five threatened and/or endangered State-Listed plant species. 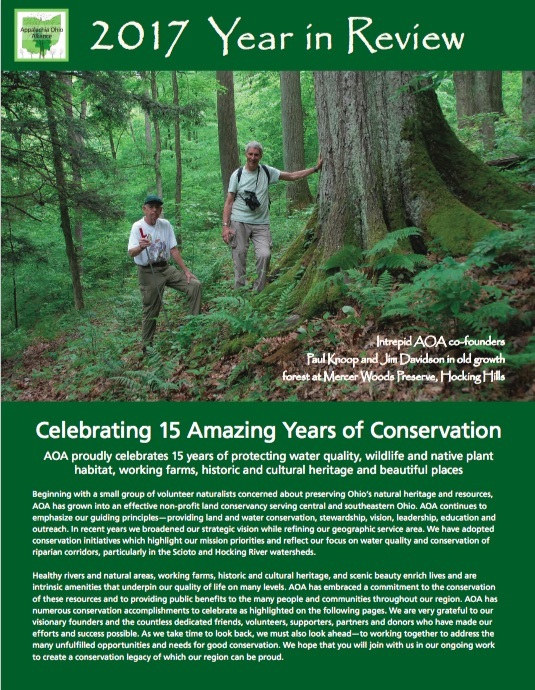 AOA plans to conserve and restore the biological diversity of the site. A complete copy of the environmental assessment may be found here.